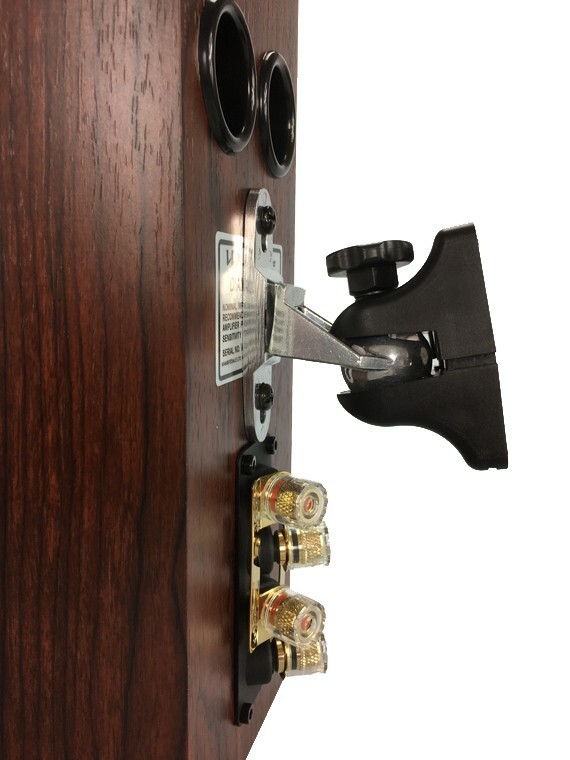 This is a high-quality bracket ideal for wall mounting your Wharfedale speakers. They are easy to fit, supplied in pairs complete with everything required for wall mounting. 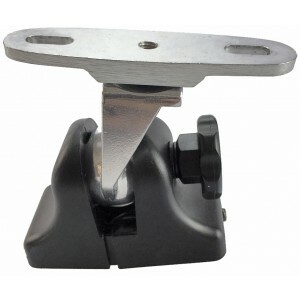 These brackets are versatile swivel mounts ideal for Wharfedale speakers, providing a discreet, fully adjustable and easy way to adjust speaker position when mounted. 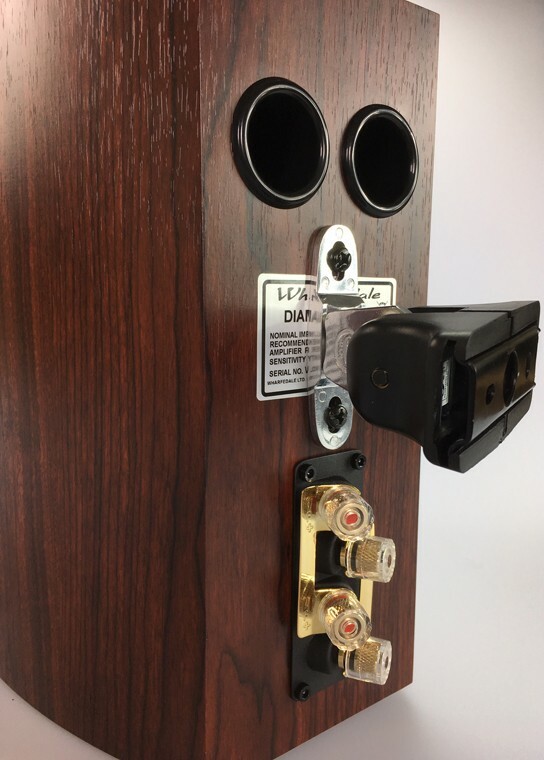 Assembly of the brackets is straightforward and each pack contains everything you need to fully mount two speakers. Image for illustration only, speaker not included. 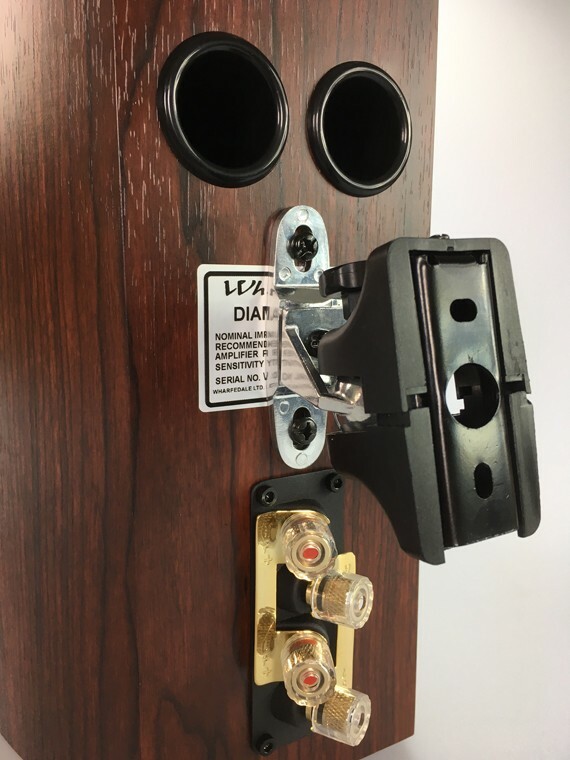 Please note: these brackets are made by B-Tech (not branded Wharfedale) but are selected as the best brackets we've found for wall mounting your Wharfedale speakers. 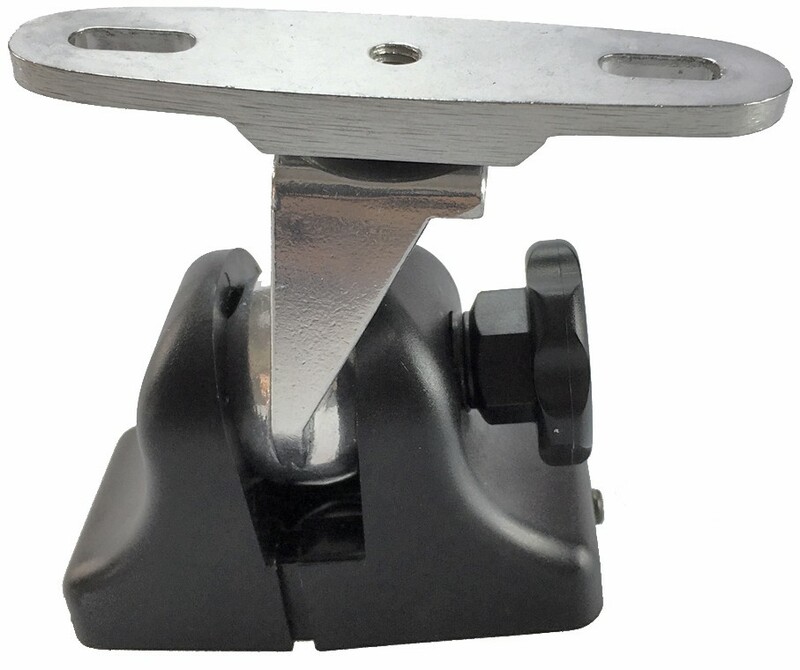 Max weight 5kg per bracket (please check the weight of your Wharfedale speaker before ordering as its only suitable if each speaker is under 5kg). Good solid (stylish!) supportive brackets (for speakers with 60mm hole separation). 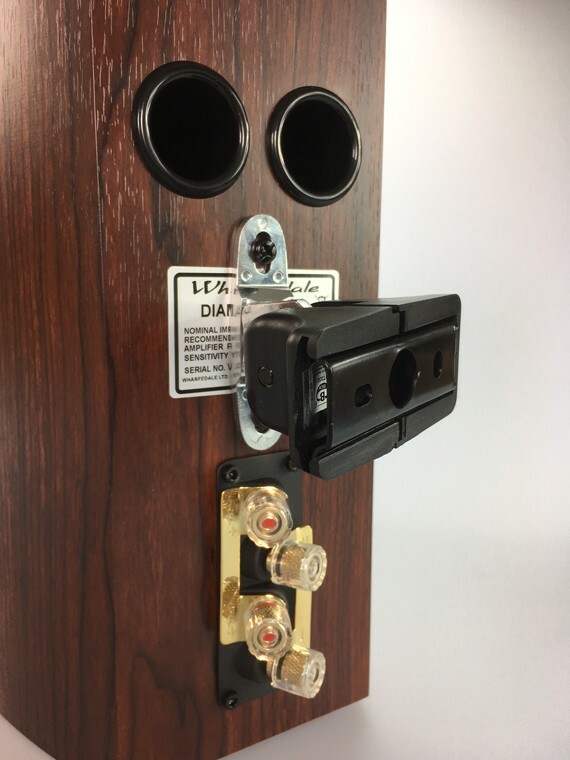 Included in the kit are an Alan-key and bolts to attach speakers (not included are wall fasteners) we used 'hollow wall anchors' and are very happy with the final result.